Whether we love or hate Sigmund Freud, we all have to admit that he revolutionized the way we think about ourselves. 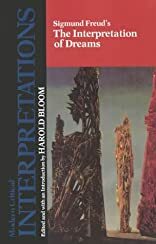 Much of this revolution can be traced to The Interpretation of Dreams, the turn-of-the-century tour de force that outlined his theory of unconscious forces in the context of dream analysis. Introducing the id, the superego, and their problem child, the ego, Freud advanced scientific understanding of the mind immeasurably by exposing motivations normally invisible to our consciousness. While there's no question that his own biases and neuroses influenced his observations, the details are less important than the paradigm shift as a whole. After Freud, our interior lives became richer and vastly more mysterious. About Sigmund Freud (Editor) : Sigmund Freud is a published author. 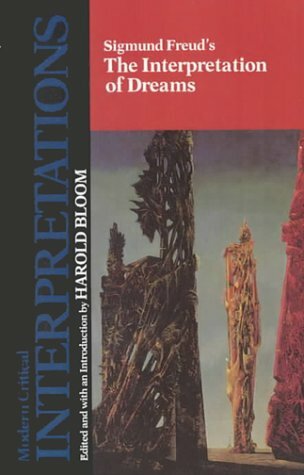 Some of the published credits of Sigmund Freud include The Interpretation of Dreams, The Interpretation of Dreams.